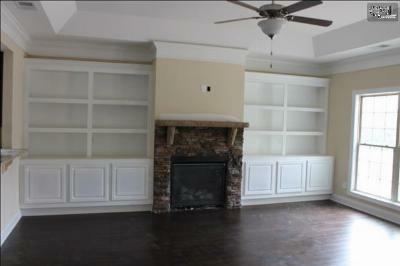 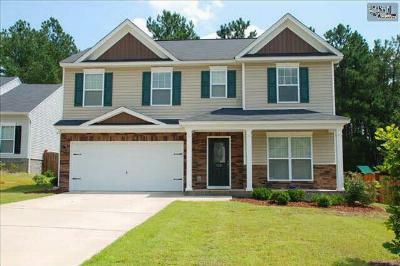 We begin this week with a tour of the current median real estate listings for sale in Lexington County, SC. 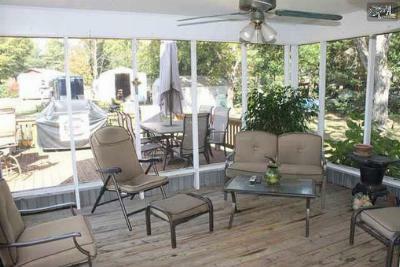 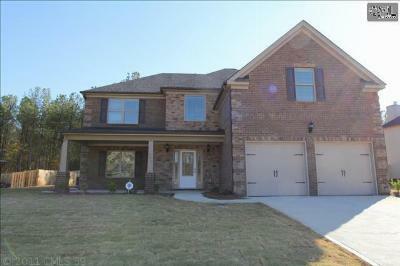 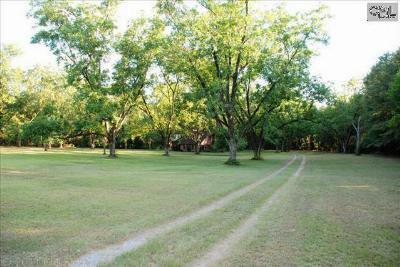 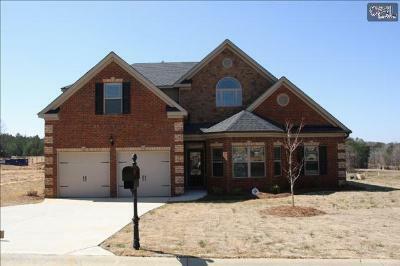 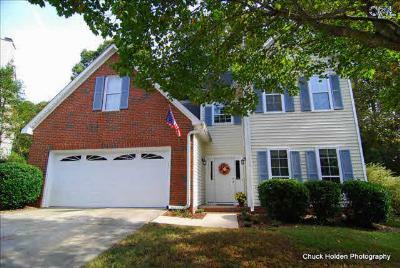 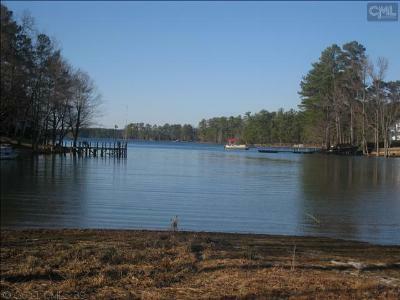 These homes are located in various cities on and around Lake Murray including Lexington, West Columbia and Chapin. 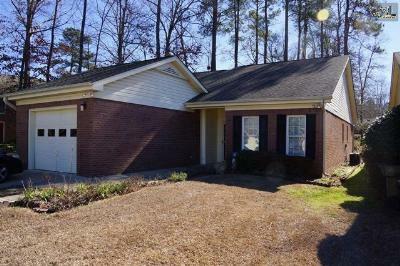 All of these properties are priced from $125,000 to $300,000, making them affordable options on a budget. 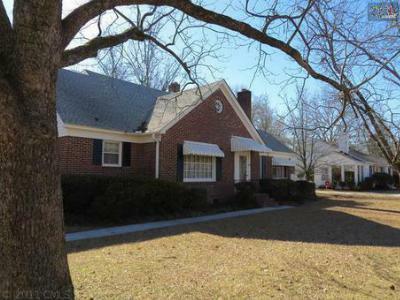 For a look at homes in other price ranges, browse through our website and make sure to view this link for more information about Lexington.